Photo of LPA founder Dave Wilder, taken by LPA co-founder Jacque Wilder! 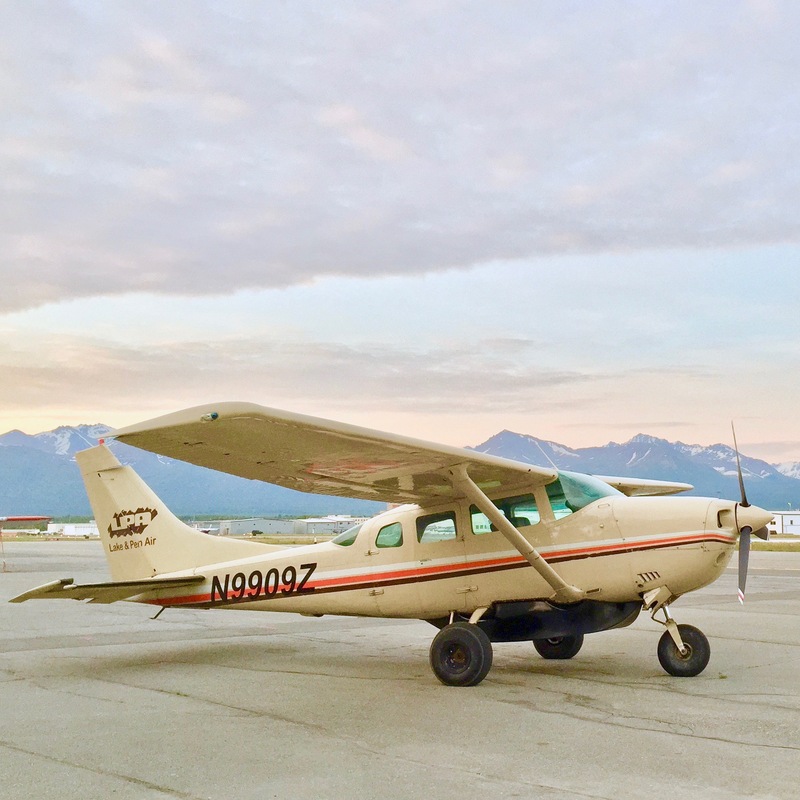 Improving lives by unlocking Alaska through excellent air taxi service. 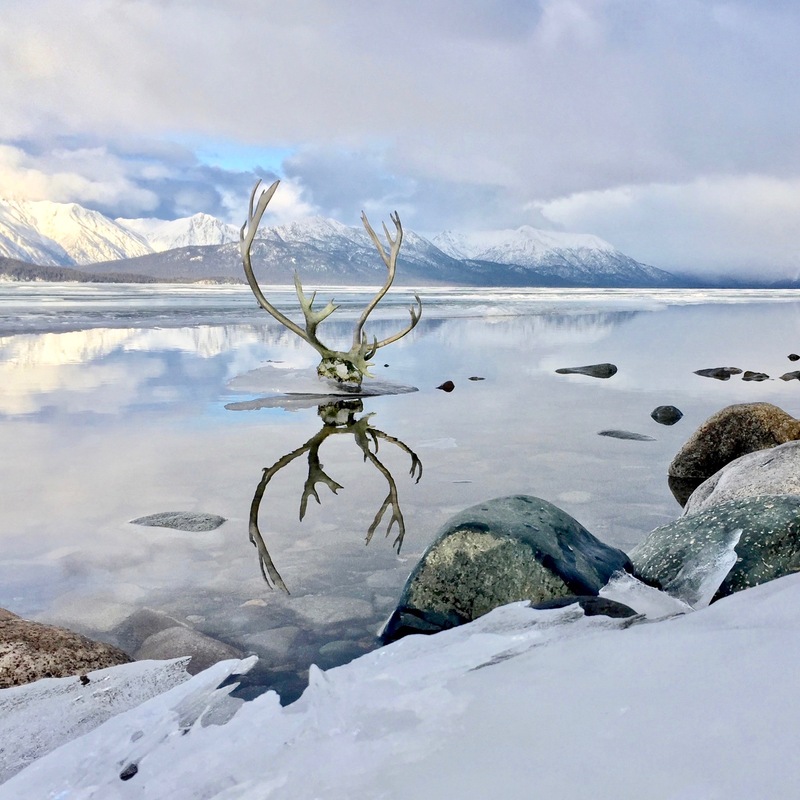 Lake and Peninsula Airlines has been flying the skies of Alaska since 1992 and our commitment to our mission statement is what sets us apart as the personal, friendly, safe air taxi service of Alaska.